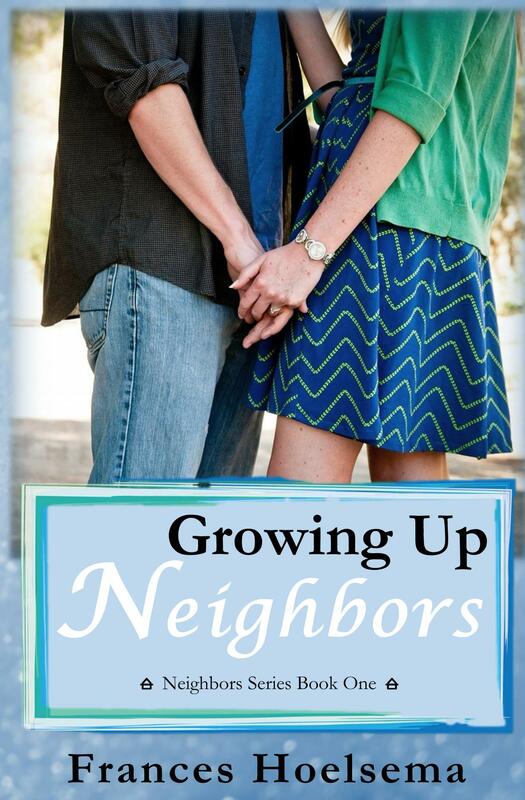 All the changes made to Growing Up Neighbors are now LIVE! The cover has been updated, and the interior has been given additions that are extremely important and that make the book more professional. It’s available on Kindle and paperback again so something for everyone! THOUGHTS??!??!!?!? I sure love it!